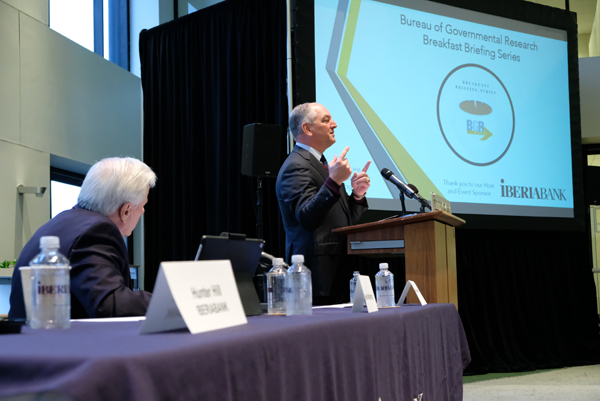 Governor John Bel Edwards presented at a BGR Breakfast Briefing on State of Louisiana priorities of local importance. 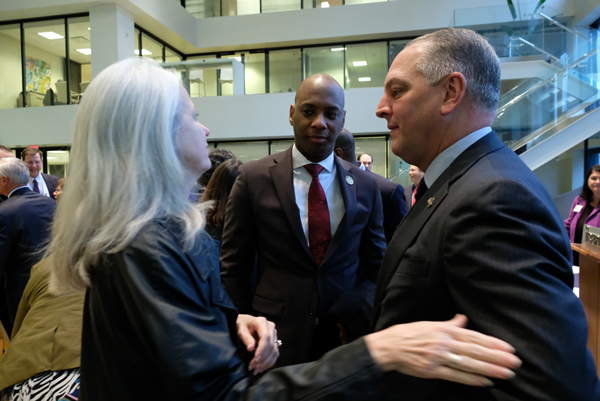 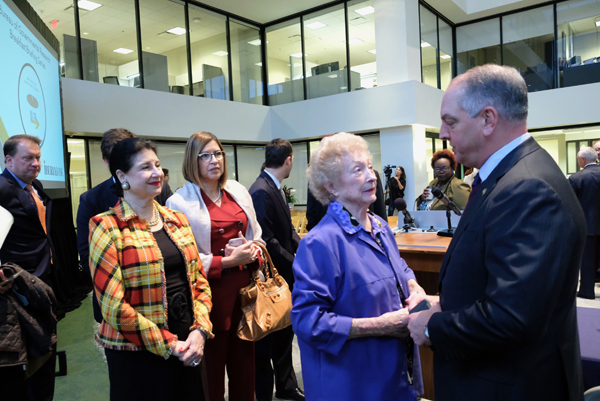 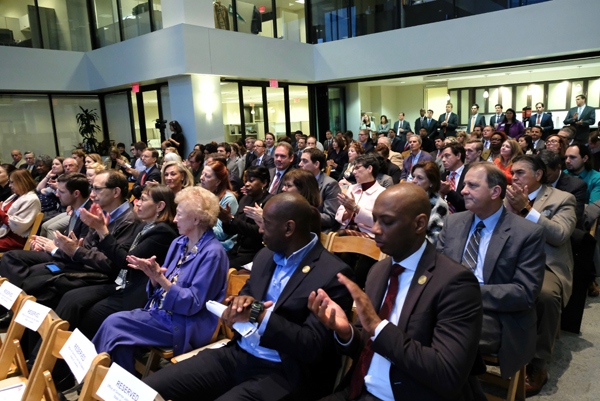 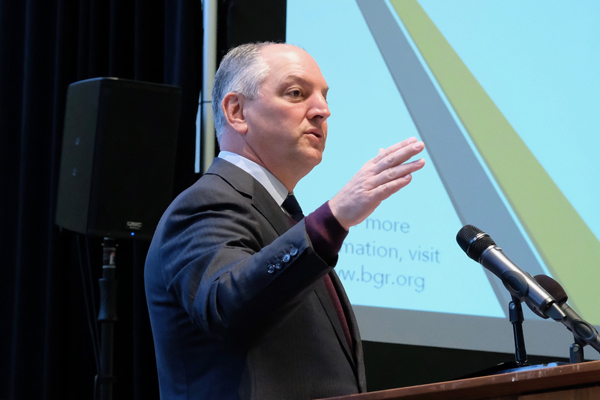 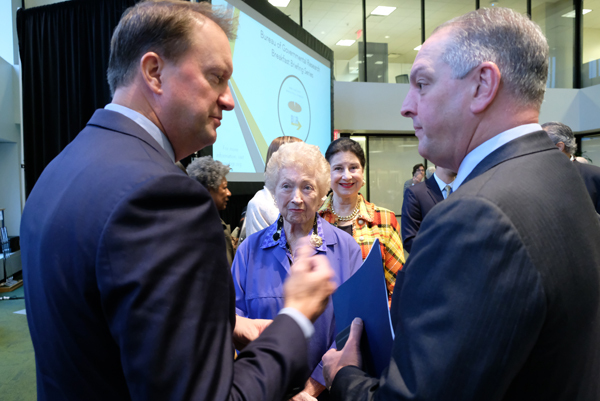 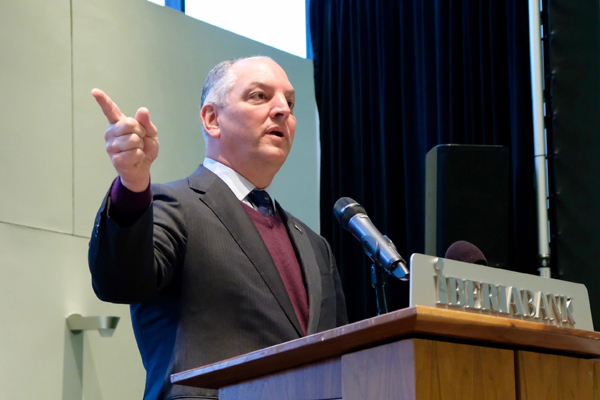 BGR expresses its appreciation to Governor Edwards and to our attendees for their presence and participation in the Q&A that followed the governor’s remarks. 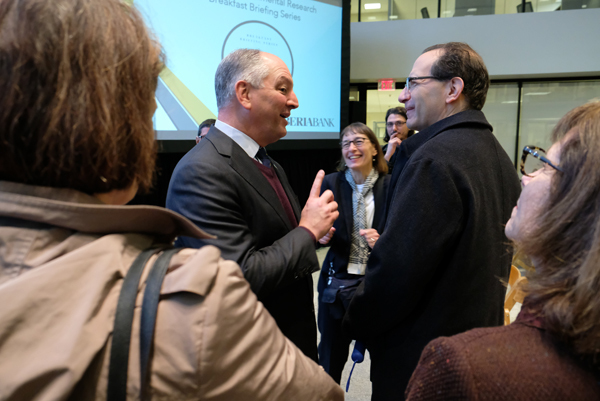 We are grateful to IBERIABANK for sponsoring BGR’s Breakfast Briefing series.